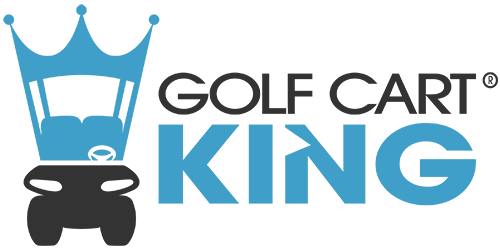 Golf Cart King will ship any order totaling $150 or more for free in the contiguous United States. Products going overseas or to Alaska/Hawaii will require a special shipping quote. We appreciate your business and will do our best to get your product(s) to you as quickly as possible.